Coonabarabran is approximately 500kms from Sydney, located in North Western New South Wales. It is a popular destination for bushwalkers and campers and houses Australia’s largest Optical Astronomy Research facility. 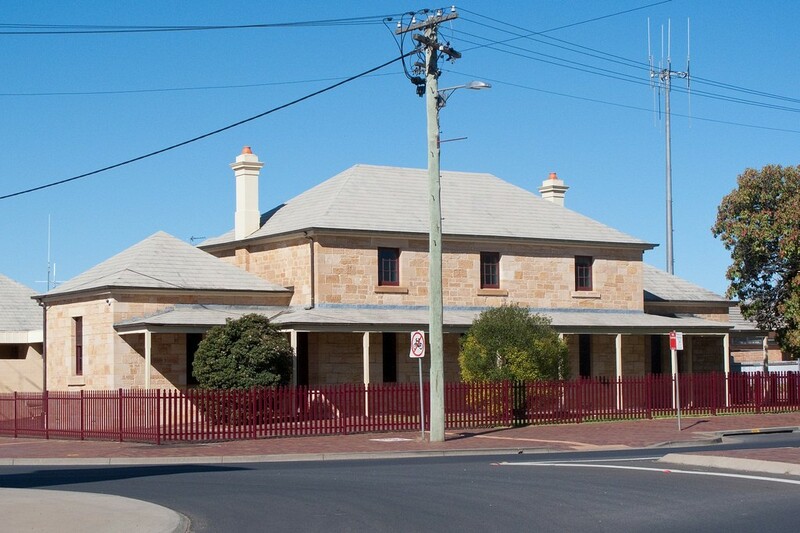 The first court house and lock-up in Coonabarabran was constructed in 1860. However the sandstone courthouse there today was constructed in 1878 after the town’s rapid growth in the 1870’s. The Courthouse is Located on the corner of John and Dalgarno Streets. There is a combined train and bus service to Coonabarabran from Sydney and flights are available to nearby Dubbo. If you require an experienced Criminal or Traffic Lawyer to act for you at Coonabarabran Local Court, Click Here to request an appointment with Sydney Criminal Lawyers® or call us on (02) 9261 8881 to get the help of one of our experienced lawyers today.